Our registration day for 2018 is coming up soon! 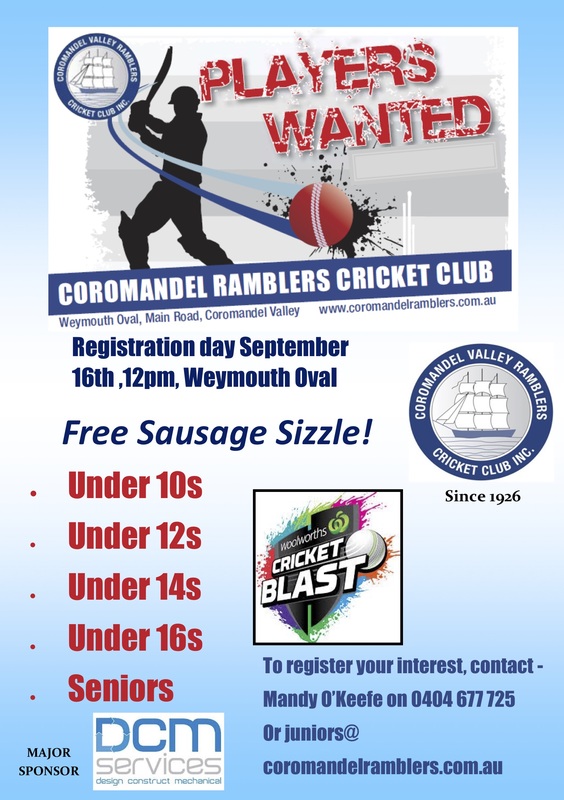 We’d love to have our current junior members and any new players to join us at 12pm on September 16th at Weymouth Oval, Coromandel Valley. Children of all skill levels catered for and our coaches are all accredited. We have a strong history of really helping our juniors develop their skills all whilst creating friendships and having a great time. No Replies to "Junior Registration Day 2018"